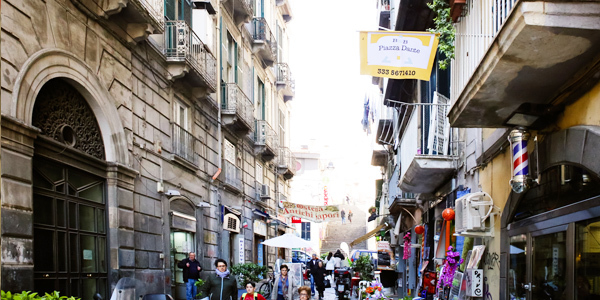 Welcome into the very heart of Naples! 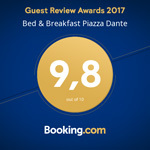 The central position of our B&B gives you the opportunity of exploring the entire city according to the itinerary and ways you prefer: walking leisurely or using the most common means of transport, which are all available near by. In our rooms, all quiet and peaceful, you can find the most modern services and facilities and, at the same time, feel at your own ease by being cared attentively. We are at your disposal to satisfy every single requests of yours, attentive but always avoiding invading your privacy. 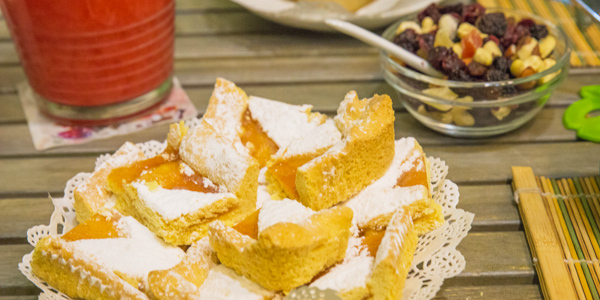 Breakfast, prepared with great care, will give you the necessary energy to start the day, thanks to the typical cakes of the city and the special ones baked, on occasion, by Simona. In addition, a fridge always full and a little microwave complete the breakfast area and could be of some use to prepare, for example, food and milk for children, if you have any. Do not be afraid of asking for information or advice: we will be very happy to let you discover the beauties of Naples or help you find out the restaurants where you can have fast food or very slow and fine one. 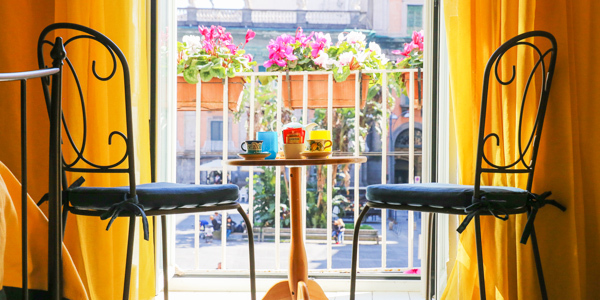 All around the city, in fact, there are a lot of restaurants, trattorie and pizzerie where you can taste Neapolitan food and understand why it is so famous all around the world. 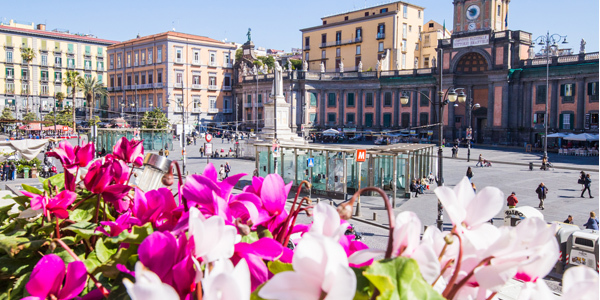 As for the itineraries to discover Naples, in the short term we will be able to offer our guests a tourist counselling service thanks to the collaboration with a web site, which is full of thematic suggestions. Our aim is to combine information in order to plan an itinerary which could satisfy your needs and curiosities.